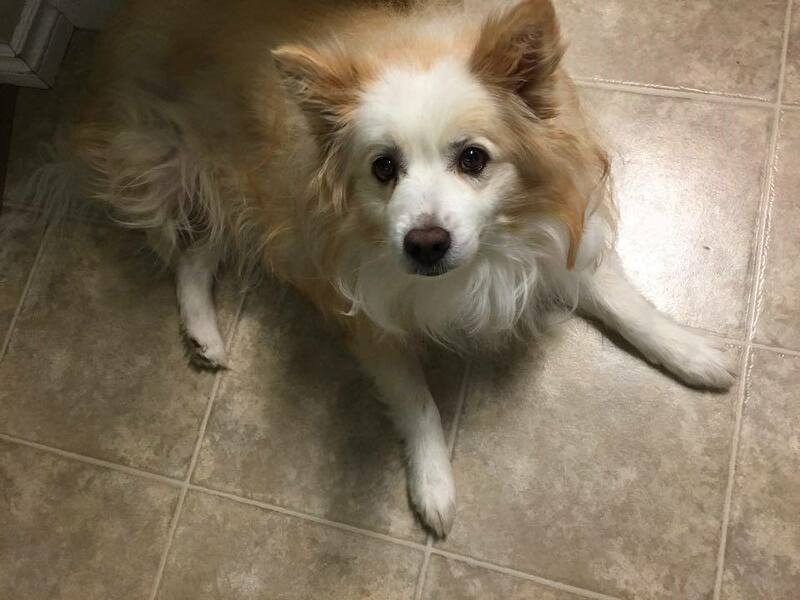 Otis is a 12-year old American Eskimo who needs somewhere more permanent to live. 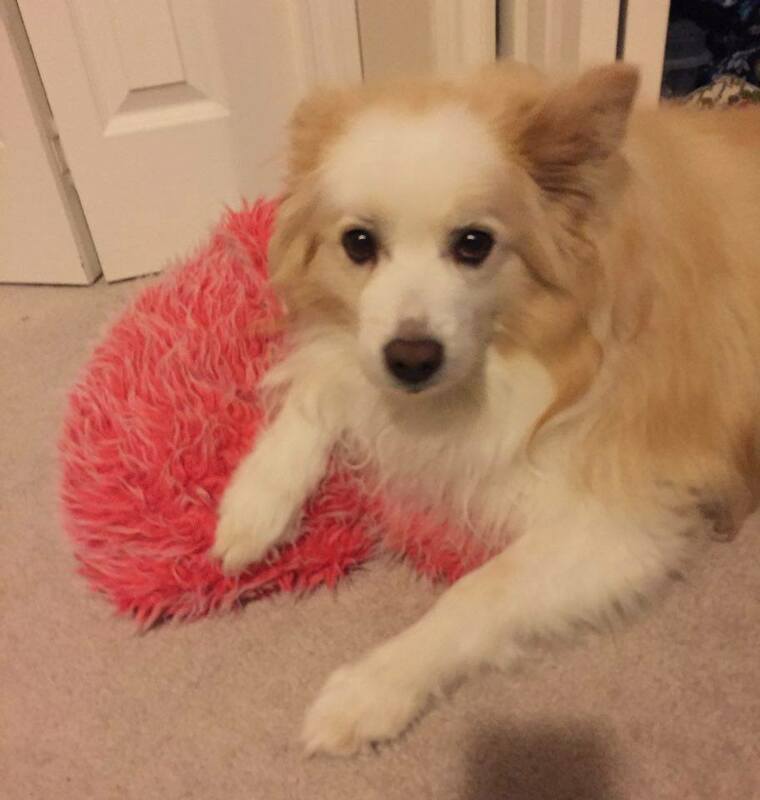 Otis is an American Eskimo Dog, about 12 years old. Otis joined the YARN Pack almost 2 years ago and is dear to our hearts. He arrived seriously overweight, but has slimmed up somewhat through a healthier diet and exercise. After a year Otis was sent to Whitehorse for a vet check in preparation of finding a fur-ever home. That’s when we discovered Otis is suffering from an auto-immune disorder… A treatment plan was implemented & Otis improved, but he will remain on a smaller dose of medication for life. His new people need to have time for periodic vet appointments. YARN will pay the vet and medication costs and this is why Otis should live in the city, close to the vet. Otis has had an exceptional foster home in Whitehorse for the past nine months, which kept him close to the vet while receiving treatment. The fosters were content to let him continue staying with them indefinitely, until Bylaw advised they must reduce their dog count to the legal two dog limit. Now we must find a retirement home elsewhere for Otis. Otis loves swimming in the summer… And lounging around the house in winter… Otis is great company and pretty low maintenance… He loves scratches and affection… He just wants to be with his human(s). But his all time favorite thing is food of course… He is pretty much always on the beg for treats. 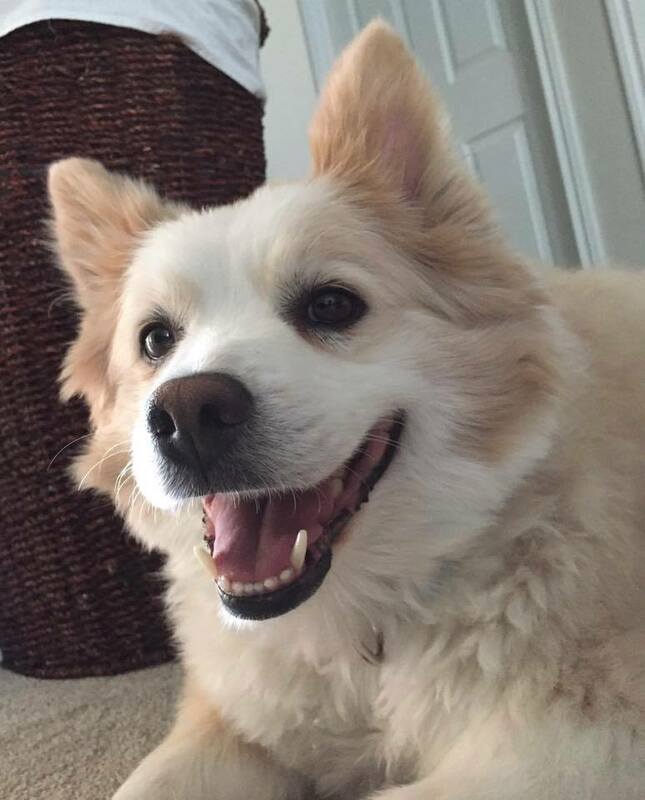 American Eskimo dogs are great guard dogs, letting you know when someone arrives, or danger lurks. Otis will bark when people run or exercise nearby… He doesn’t like fast movement, but that’s more about being a grumpy ole’ man we think. Otis is a low maintenance guard dog who works for ear scratches. Otis sticks with his humans, but he’s on a leash when walking, so he can’t get himself in trouble by trying to be boss with other dogs, another trait with his breed. He’s OK with dogs smaller than him. Best to have a fenced yard. Otis is fine with cats and he’s used to kids. I would like him go to someone who will give him lots of treats… It’s his joy in life… He’s a total foodie… He’s a kitchen mat! He’s had a rough time but he’s a fighter and has been pretty spry after receiving ongoing medication for illness. He had a bad trim and possibly because of his illness, some of his fur didn’t grow back properly but he doesn’t shed and still has a handsome mane when groomed. He likes short walks, perhaps because he wants to be near his humans but he’s not really into long hikes. Very much an indoor dog, guarding at door, or following his people. If you are able to provide Otis with a great final fur-ever home – please complete an adoption application.